This may well be the most advanced - and important - lesson on building your business long-term that's ever been covered on this show. 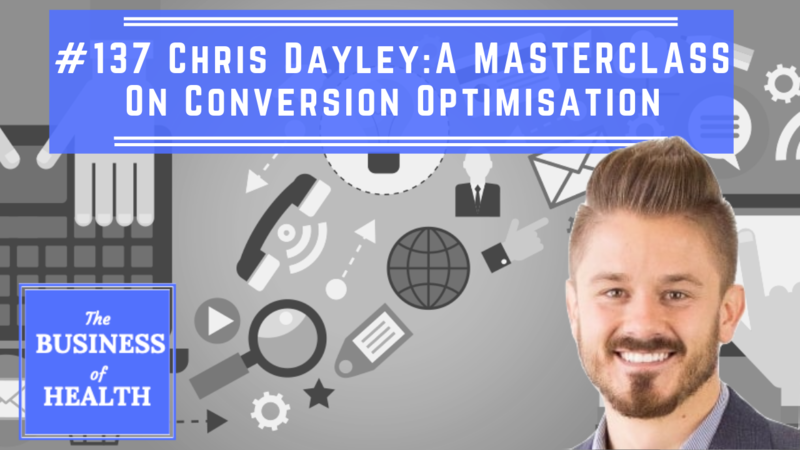 Chris Dayley, VP of Site Testing for Disruptive Advertising and a ridiculouslysmart marketer, joins us for a masterclass on Conversion Rate Optimisation. Your ability to turn visitors to your website, Landing Pages and Sales Pages into email subscribers and customers is a major determining factor in the growth of your business. If you're twice as effective at conversion, you can double your email list, customer base, your profit and therefore your business without doing ANY extra work - so this is important to learn. Grab a pen and some paper - this is a writer-downer and an episode you DEFINITELY should revisit whenever you're building Landing Pages to grow your email database. - TRAFFIC AND CONVERSION: If these are the two primary functions of marketing, what the heck do they mean? - What can happen to your audience if you try to use educated, ‘fancy’ health or medical words online? Can this work really well, or is it a huge mistake? - Has conversion optimisation become hugely more important in 2019 with the current landscape of the internet and attention? - How many people need to actually visit or convert on your website for us to KNOW if we’re increasing conversion rates? Which stuff should you start eliminating and testing first? 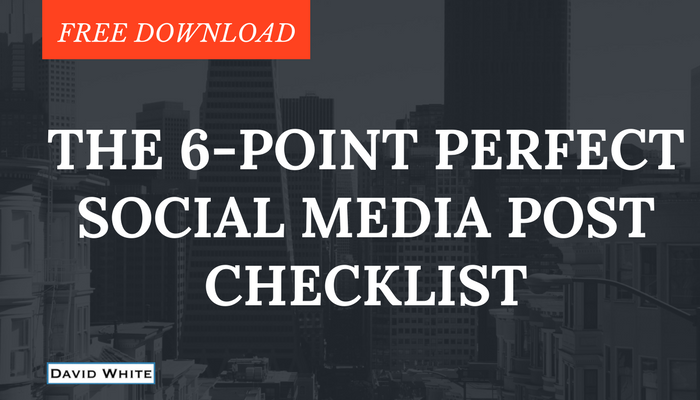 Also… What the heck is a value proposition and how do you find out what these are for you? - How quickly can we declare one web page a ‘winner’ compared to another one? - What sorts of tools do you need to do A/B Testing? You can (and really should) get Chris' A/B Testing Starter Guide here.